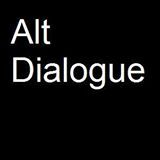 We like to push the boundaries here at Alt Dialogue and we never want to be left behind. 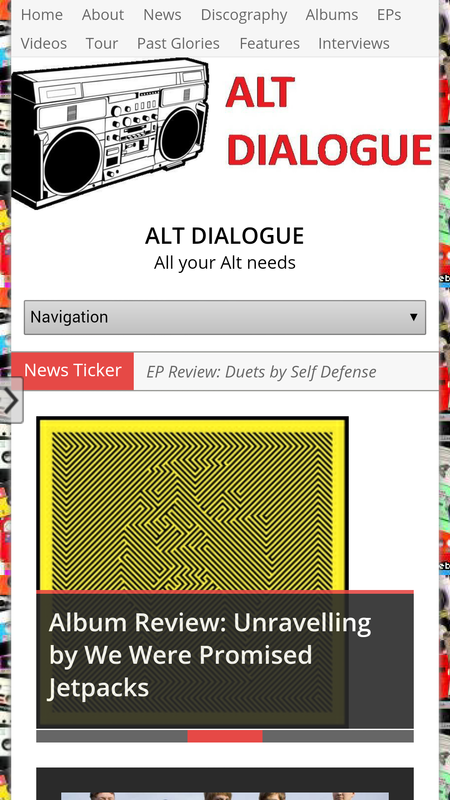 It’s with great pride that we can announce the launch of our new dedicated Alt Dialogue app. At the moment it’s only available on Android devices – if the interest is there we will release an Apple version – it’s designed to be the most user friendly way of viewing the site on mobile and tablet. If that’s not good enough, we’re giving it away for free here. Note it’s not on the Play Store yet so may have play about with your security settings depending on your phone. Enjoy the app and let us know what you think!